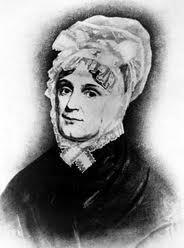 Susanna Boylston born March 5, 1708, in Brookline, Massachusetts, to Peter and Ann White Boylston, was an early-American socialite, who came from a prominent family of scientists and medical doctors. She is among the least well known of the famous Adams family, for her name appears infrequently in the large body of Adams writings. However, her son’s diary reveals that she had a fiery temper. 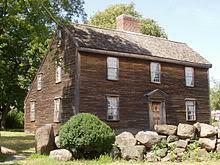 Home of Jane and Peter Jefferson and birthplace of Thomas Jefferson. On February 1, 1770, a fire destroyed the plantation house, and Thomas Jefferson built a substantial, but smaller dwelling for his mother Jane and his siblings at Shadwell, which then became part of the Monticello Plantation. 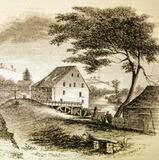 The mill at Shadwell (pictured left) began to operate after the canal that enslaved men had worked on for so many years was finally completed. 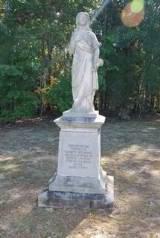 Moses, a slave hired from Caroline County, was the miller. According to the Jefferson family bible, Jane Randolph was born February 20, 1720, in Shadwell Parish, London. The parish register of St. Paul’s notes her baptism on February 25, 1721, as the daughter of Isham Randolph, mariner of Shakespeare’s Walk, and Jane Rogers Jefferson. The Randolphs left London shortly thereafter, and were in Virginia by October 1725, when Jane’s sister, Mary, was born in Williamsburg. Mary Ball Washington, the mother of George Washington, was an intrepid 18th century woman who raised five children alone. The oldest became the first President of the United States. George Washington paid his last visit to his mother at the house in Fredericksburg in April 1789, en route to New York for his inauguration. 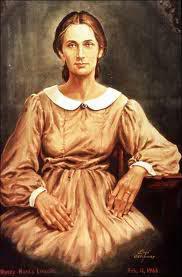 Mary Ball was born in 1708 in Lancaster County, Virginia. 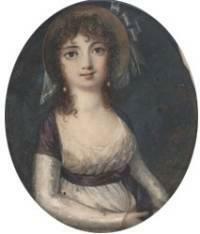 She was the only child of Joseph Ball and his second wife, Mary Johnson. 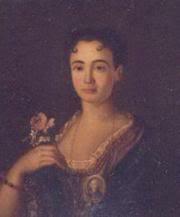 Joseph died a few years after his daughter was born, and soon after, Mary Johnson Ball married Richard Hewes.